Google’s ranking factors have long been a mystery – they probably keep their list in a secret vault right next to KFC’s secret recipe and the secret ingredient in Coca Cola. But digital marketers don’t give up easily. We weren’t going to sit around, waiting for the day when Google finally decides to share the list with us. 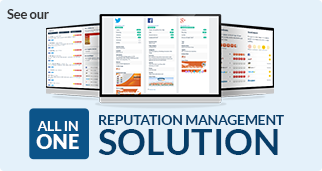 We’ve been taking action year after year to find out how to optimize a local business’ online presence – if you want to see how, just request a demo today. 2019 is no different than years before. We’re hard at work to get businesses found online, which means trial and error. We’re investigating what works for us and what’s worked for others – basically acting as the online version of Sherlock Holmes. Of course, since most keep what works for them extremely private, I can only provide what our years of experience at Advice Local have revealed. We all know that Google is smart. How smart, you ask? At least as smart as a 5th grader – and getting smarter by the minute. This means the techniques that worked a gazillion years ago – like adding targeted keywords left and right – are no longer working. 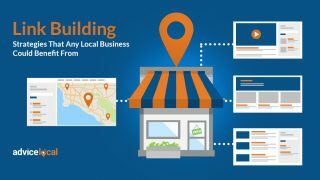 A claimed and optimized Google My Business listing, complete with Posts, Events, Deals and Photos. Number of quality citations, including vertical-specific local directories. NAP (name, address and phone number) that is consistent throughout directory listings. 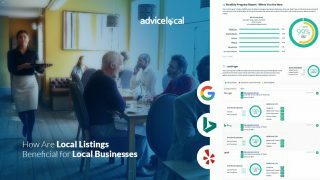 Real customer reviews and ratings on authoritative sites like Yelp, Amazon or Google, and how the business interacts with them. Strong social signals on platforms like Facebook, Twitter and LinkedIn. Backlinks from authoritative sites – quality trumps quantity. These didn’t work just for us. 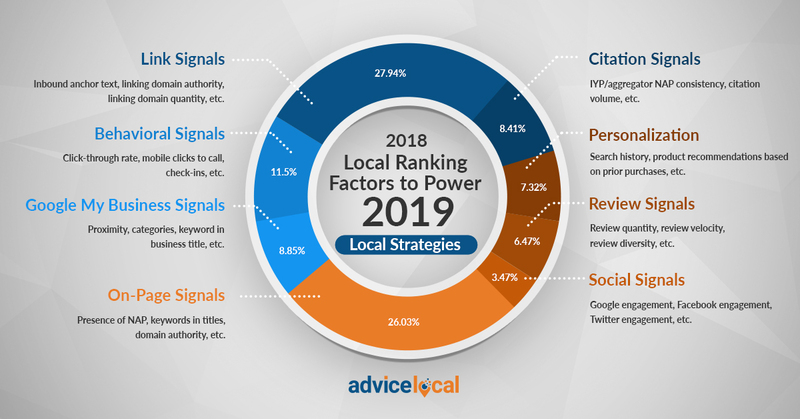 The 2018 Local Search Ranking Factors backed us up. A lot happened in 2018 that helped us understand how Google works – at least a little bit! On top of everything that was already a ranking factor in 2018 and before, there is a lot more that needs to be made priority in 2019. Let’s explore some of these now. Back in summer of 2018, consumers reported seeing a “not secure” warning when trying to access a HTTP website on Chrome. Did you miss the earlier HTTPS memos? Google announced that they wanted websites to add encryption to their connections by using HTTPS. We got the memo way back in 2017 and started fixing client sites then. If HTTPS is still a mystery to you, read up on it here. According to Emily Schechter, Chrome security product manager, “this makes it easier to know whether your personal information is safe as it travels across the web, whether you’re checking your bank account or buying concert tickets.” Users are given a warning so they can decide if they want to continue to the unsecure website, or go back and try another site. 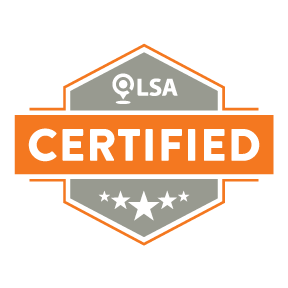 Of course, having a security certificate or SSL is more important than ever for local businesses, as the warning brings distrust to potential customers who won’t think twice before going to the competition. Even before Google’s announcements in earlier years, the online world saw a rise in HTTPS connections – particularly from big sites like Facebook, Yahoo, Twitter, YouTube, Reddit, and, of course, Google. But today, encryption is still not as common with local businesses. If these businesses don’t want to miss out on potential clients, they need to think about getting a SSL right now. 2018 was an important year for mobile devices. Not only did Google finally start rolling out their mobile-first indexing, but Kleiner Perkins’ Internet Trends Report 2018 showed that mobile usage is at an all-time high, with consumers spending an average of 6 hours per day on a mobile device. It’s clear that mobile devices are not going anywhere. Google knows this, which is why having a mobile-friendly website that is responsive and easy to use will be one of the ranking factors for 2019. And, if you are debating if a business should go with a mobile app, mobile website or responsive web design, we’ve covered that topic, too. Content will always be king – I’ve said it before and I’ll say it as many times as necessary. There’s no way around it. 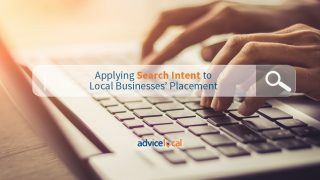 If a local business wants to place high in search engine results pages (SERPs), they have to tell Google that they’re experts in the subject, and that they have authority and trustworthiness. 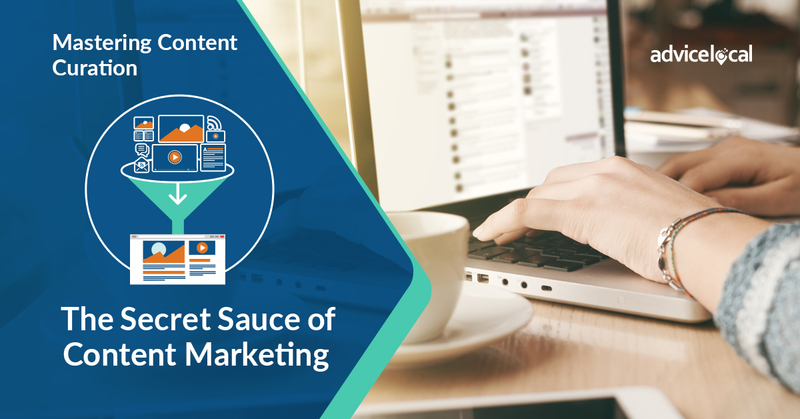 The main way of showing Google that they can trust a particular business is by having content with E-A-T (expertise, authoritativeness and trustworthiness). It’s not just about putting content out there to keep a website feeling fresh as opposed to outdated. Content needs to be valuable to the reader and provide something that they would otherwise be lacking. In short, if a consumer finishes reading a blog post or an article and their feedback is “I didn’t know that, thank you,” the business has done a great job with E-A-T.
Another important aspect is length. Once upon a time, 300 words was all a page needed to rank, but the competition is so tough that 300 words are simply not cutting it anymore. We’ve seen an increase in websites with pages that have between 500 to 1,000 words, with some publishing even more words per page and more often. But be careful with fluff. Finding a happy place between too little and too much is the best advice I can give you. I was all about voice search in 2018 – and with good reason! 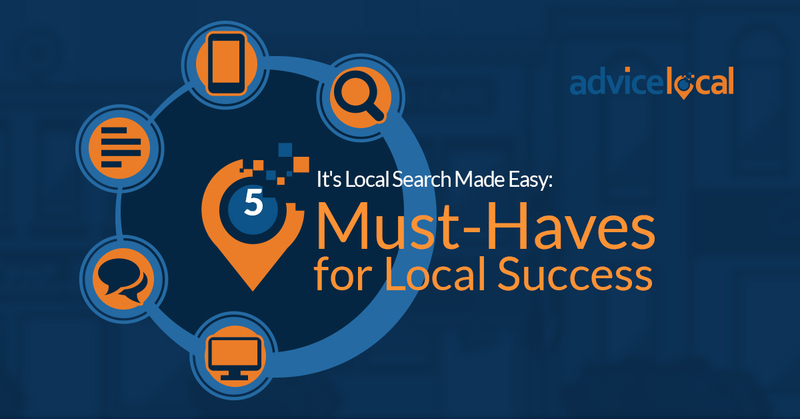 Voice search is now part of local SEO and we, as marketers, need to embrace it. 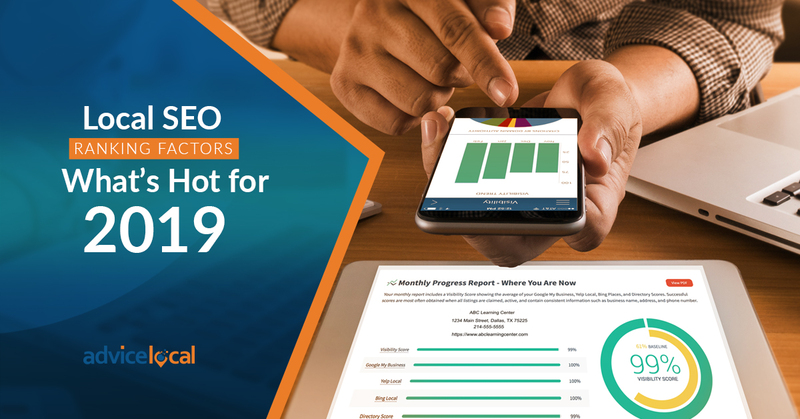 Optimizing for voice search will be essential to get businesses found online, which is why I wrote this roadmap to get them there and why we added the Voice Search Readiness Score to our Online Visibility report. 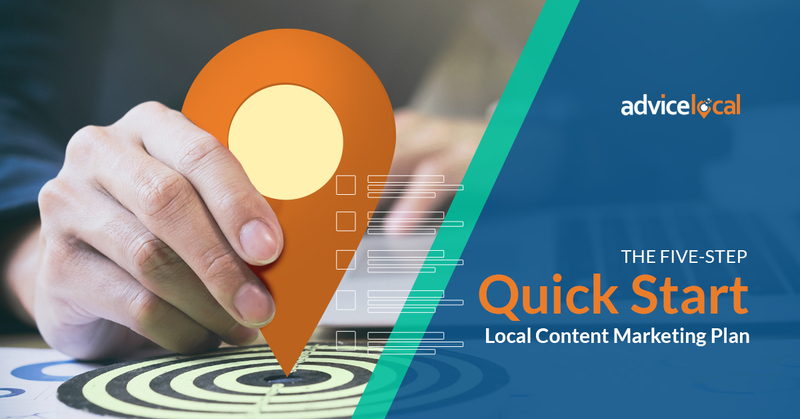 Local businesses need to adapt their content to this type of search – the business that includes complete phrases and answers questions like “which is the best Mexican food restaurant in the area?” will win the customer. So, what are long-tail keywords? Long-tail keywords are usually phrases consisting of four or five words that make up a thought. They are very specific to a particular type of business, product or service. Depending on the type of search, they can be a question. While too much fluff is a bad thing, some filler words will help a page surface in voice search results. Answer questions how a person would talk, not a robot. Long-tail keywords attract the attention of search engines when people use them to search for exactly what they need. It’s not the same to simply search for a plumber in McKinney, Texas as it is to search for a plumber who can unclog a toilet today. We wrote an article on the best image sizes for Google My Business, but Google My Business is not the only thing that needs optimized images. Images that haven’t been optimized for the web take time to load, which results in a diminished page speed and a bad user experience. Search engines don’t like this and neither do consumers. 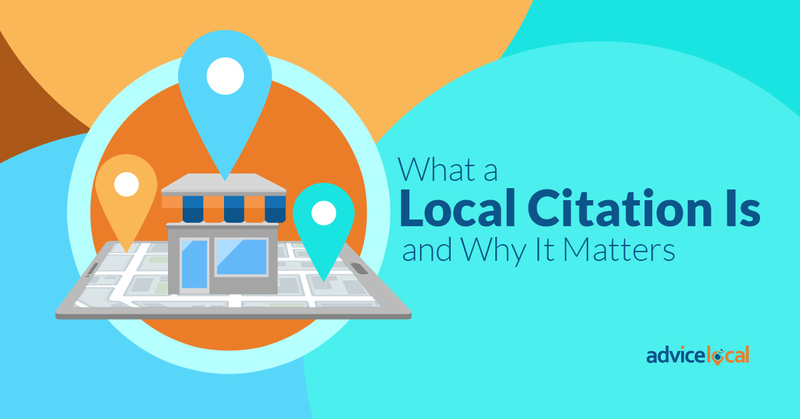 In addition to the above, images with no descriptions or with titles full of random letters and numbers will never get found online – meaning a missed opportunity for a local business to earn potential customers. In fact, Google Images produces one fourth of all search traffic. Yes, all search traffic. Can you even picture how many potential customers that is? Have a proper file name – one that is related to the content on the image and the page. Have a compressed size between 75k to 100k, except for images meant to be printed or used as wallpapers. Include image metadata. This is as important as any other metadata included on a local business’ website. They need to include a description, an alt text and a caption. Be engaging. Businesses should go for good-quality images that will captivate consumers’ eyes. Forget about any type of black hat SEO tactics – trying to cheat Google simply won’t work anymore. Gaming the system to build links or getting fake reviews and followers is not a help, but a hindrance. Ready for some good news? We help our partners help their local business customers. 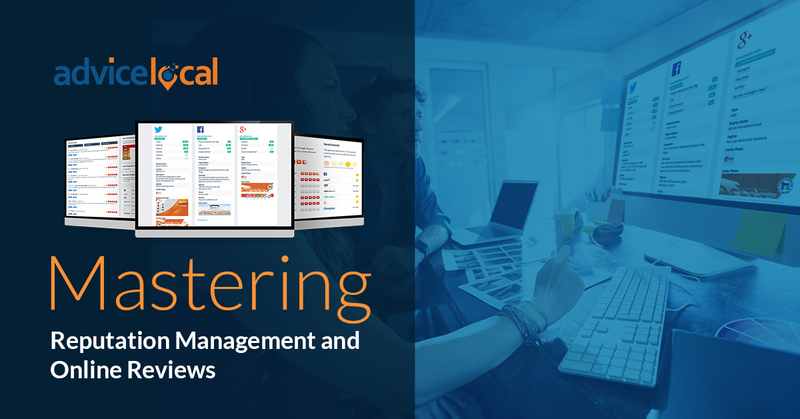 Request a demo to learn about our award-winning local presence management solution today. Great list, handy for those of us that have been dabbling with SEO for a while as well so you remember to stay focused on the important tasks.